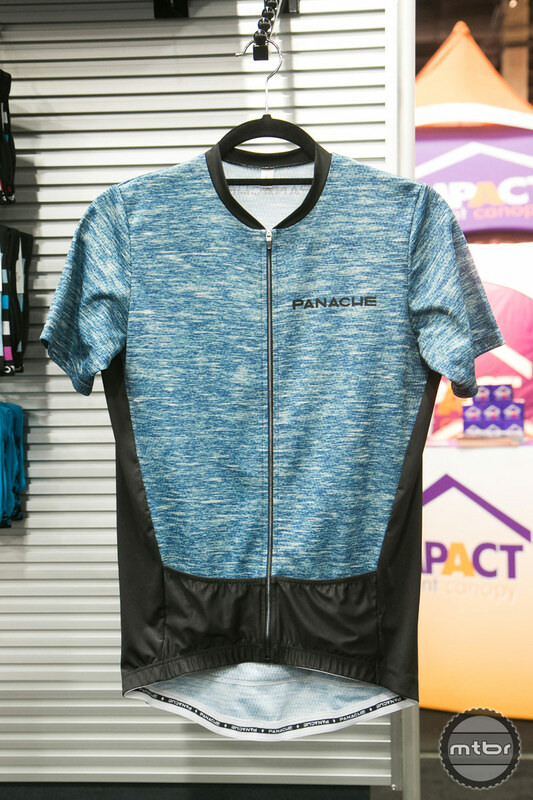 Panache Cyclewear‘s new lightweight mountain bike apparel line is featured with the Move and Ride shorts, jerseys and hoodie. 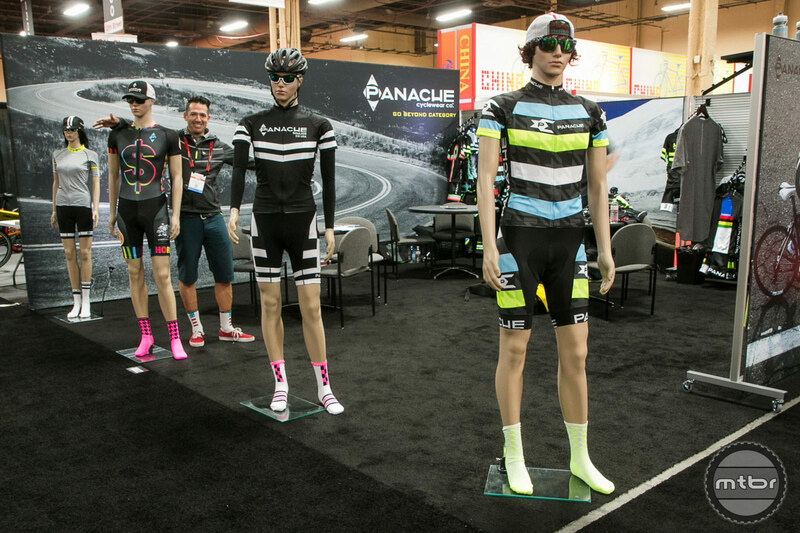 Don Powell, founder of Panache Cyclewear, introduces the new lightweight mountain bike category that includes the Ride and Move shorts, tee, jerseys and a hoodie, YUP jersey and an under bib. 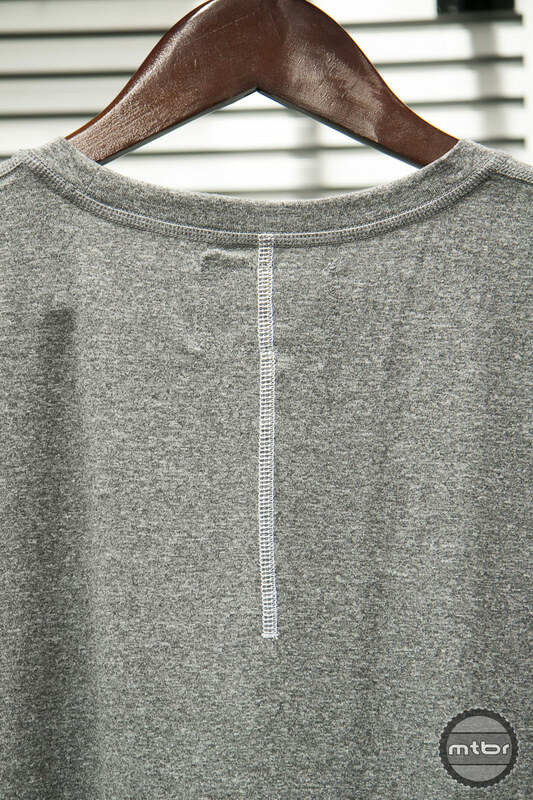 The Ride short features a woven, stretch fabric and upper waist band that stretches. It’s lightweight and weighs in at 240g. 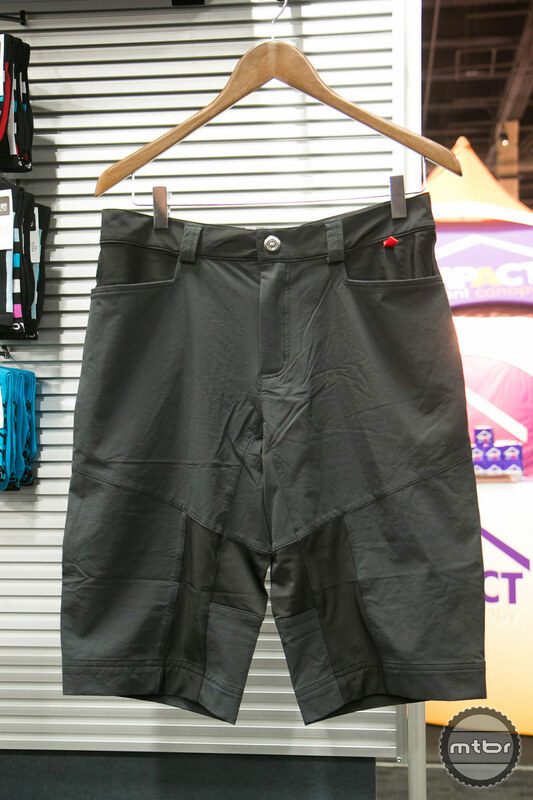 The Move short has the same ridable concept as the Ride short and features 2 back pockets. 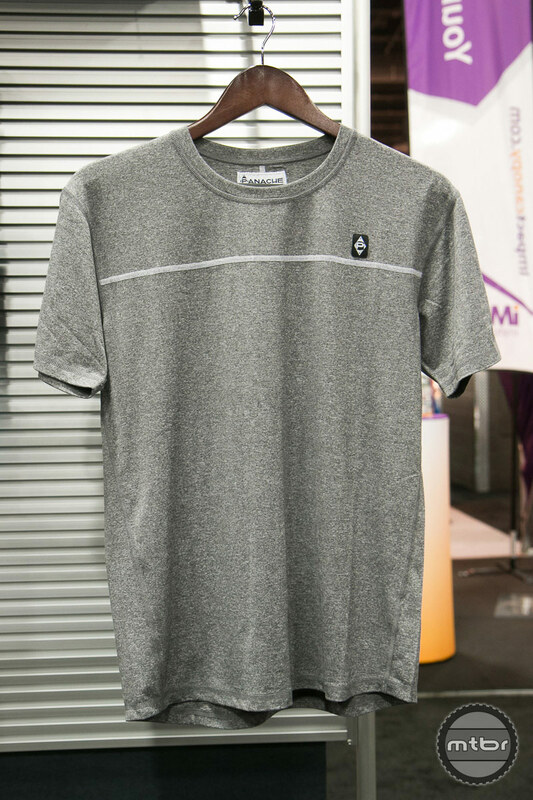 The Ride T-Shirt Jersey features a wicking fabric and front pocket. One step further with the same concept, is the Ride button down jersey. 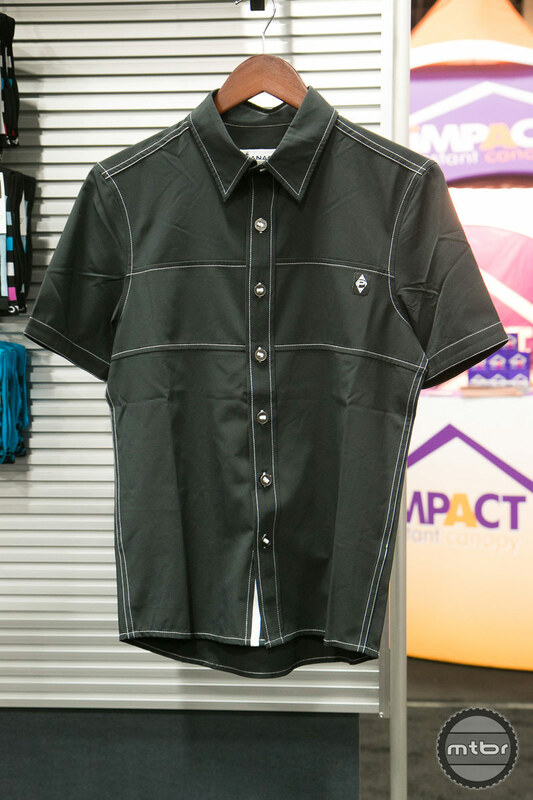 It features a stretch fabric and a back pocket. Also new is the versatile Move Hoodie that rides and looks great. 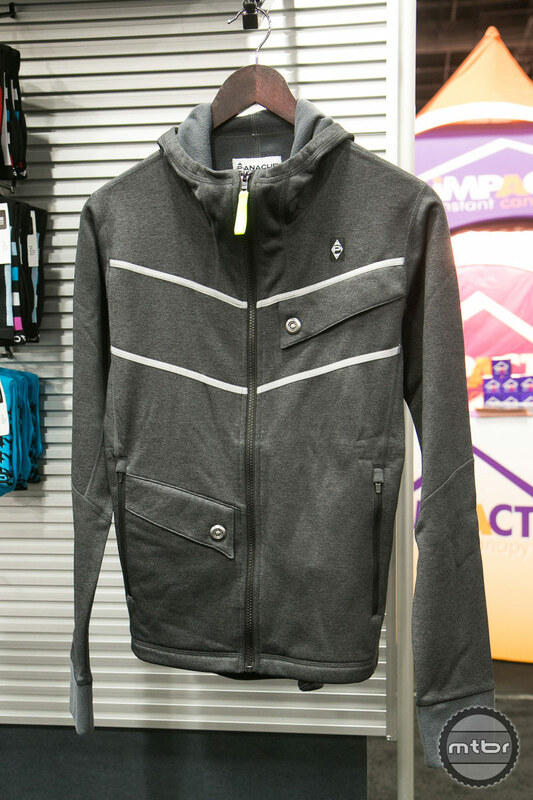 It includes five pockets on the outside and two on the inside, fleece lined hoodie fabric and reflective elements. The new YUP mountain bike jersey features 7 pockets so there’s lots of storage if you don’t want to wear a hydration pack. There’s enough places to hold your phone, tools and pump. The Panache under bib is worn underneath shorts and includes lots of pockets and storage as well. The Ride Short is a technical, trail MTB short that fits close to body, stretches and moves with your body as you ride your rig. The entire top waist band is made of a stretch lycra fabric that compresses when wearer is in upright position, taking on the same role as a belt. Yet, in ride position, this same fabric “gives”, allowing you to ride without any bunching/binding in the belly zone. 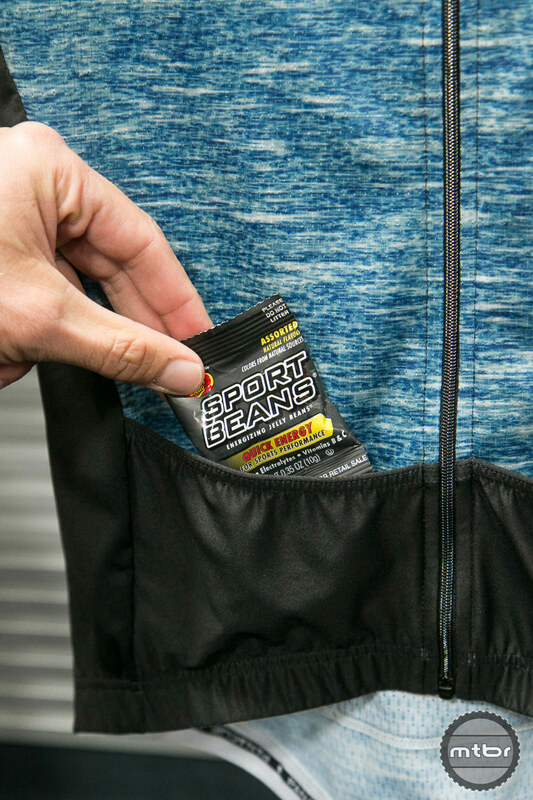 The main body fabric uses our SmartFIT fabric (think: Super Stretch, Wicking Inside, Water Deflecting Outside). We use our High-Seam™ panel placement (innovation that eliminates the need for a gusset) thus minimizing seams that cross at the saddle. Wow, the result is a great fitting short that stretches with you as you flow single track. The new YUP mountain bike jersey features 7 pockets so there's lots of storage if you don't want to wear a hydration pack. There's enough places to hold your phone, tools and pump.